PM Modi was briefed about the model of Suzuki's upcoming lithium-ion battery plant in Gujarat. PM Modi visited Maruti's pavilion at the 2019 Vibrant Gujarat Exhibition. PM Modi looked into the model of the upcoming lithium-ion battery plant. Maruti Suzuki's MD, Kenichi Ayukawa briefed PM Modi about the model. Electric mobility has been on the government's agenda for quite sometime and Prime Minister Narendra Modi has been showing interest in the development. 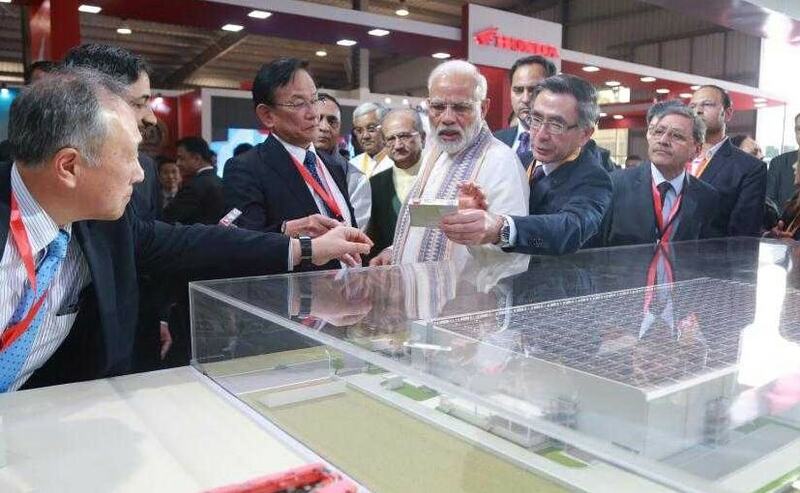 On his visit to the 2019 Vibrant Gujarat Exhibition, PM Modi also spent time at Maruti Suzuki's pavilion and had a look at the scale model of India's first lithium-ion plant which Suzuki will be setting up at Hansalpur, Gujarat. The Prime Minister was briefed about the model of the upcoming plant by Maruti Suzuki's MD- Kenichi Ayukawa along with Toshihiro Suzuki, President- Suzuki Motor Corporation. In September 2017, Suzuki had partnered with Toshiba and Denso to lay the foundation for a new lithium-ion battery manufacturing plant in Gujarat and the joint venture will be investing ₹ 1,151 crore to set the production unit in the state. In the JV, Suzuki holds 50 per cent of the stake while Toshiba and Denso account 40 per cent and 10 per cent respectively. The investment will be shared in the ratio of their shareholding. The lithium-ion batteries will primarily be used in Suzuki's own hybrid and upcoming electric models, however, the joint venture is open to supplying batteries to other automakers as well. The plant is likely to begin operations in FY2021 and it will primarily export batteries. However, the lithium-ion batteries will also replace the lead-acid batteries used in Maruti Suzuki's model line-up in India along with the global models. There is a possibility that Toyota may also use these batteries for its hybrid and electric models such as the Toyota Prius and Camry Hybrid. Toyota and Suzuki also have a separate JV where both companies will be cross-badging their models. Maruti Suzuki will be supplying the Baleno and Vitara Brezza to Toyota which Toyota will retail through its own dealerships while Toyota will give the Corolla Altis to Maruti Suzuki. The electric WagonR could be the first model to get the lithium-ion batteries from the Gujarat plant. 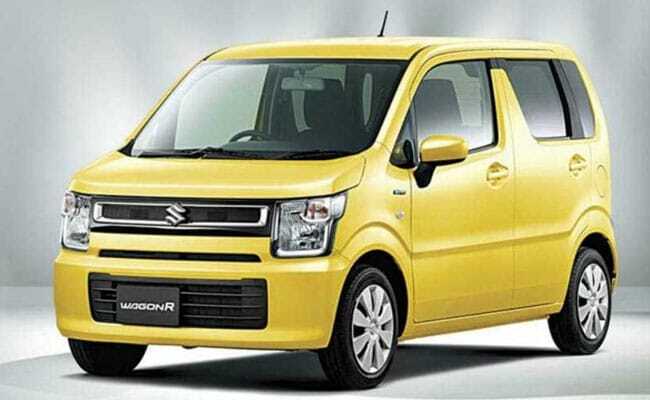 Maruti Suzuki had already flagged-off the trial run of its electric Wagon R hatchbacks in India earlier in 2018 and it will be the first model to use these batteries. Hybrid models like Maruti Suzuki Ciaz and Ertiga will also be fitted with the batteries rolled out of this plant. Moreover, Maruti Suzuki will also invest additional ₹ 3,800 crores in the same facility to set up its third car plant in the country.